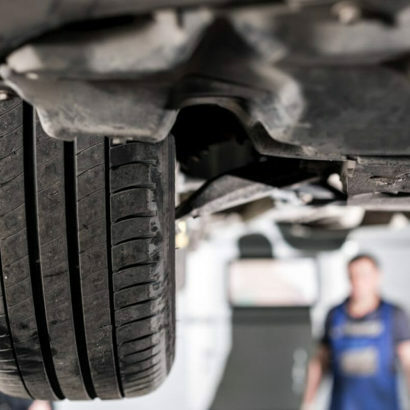 The only local independant specialist MOT super centre offering class 4, class 5, and class 7 MOT’s. You can contact us by phone, email or simply fill out our easy to use enquiry form below. We look forward to hearing from you!